This 250mm long Ø25.4mm stainless steel post is ideal for mounting components in applications which require more stability than is afforded from Ø12.7mm posts. 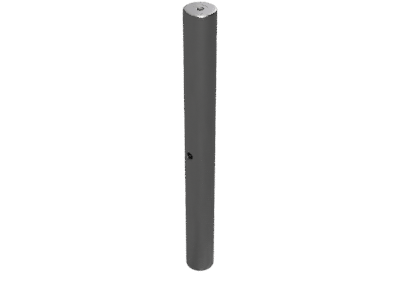 This PTX series Ø25.4mm post has M6 tapped holes in both ends for mounting. 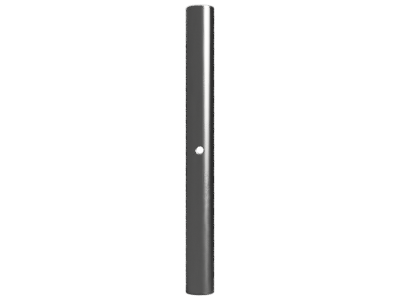 While often, theseØ25.4mm optical posts are mounted directly to an optical table or breadboard, these Ø25.4mm posts can be used with our standard aluminum mounting base or stainless steel post base to provide more flexibility in mounting. 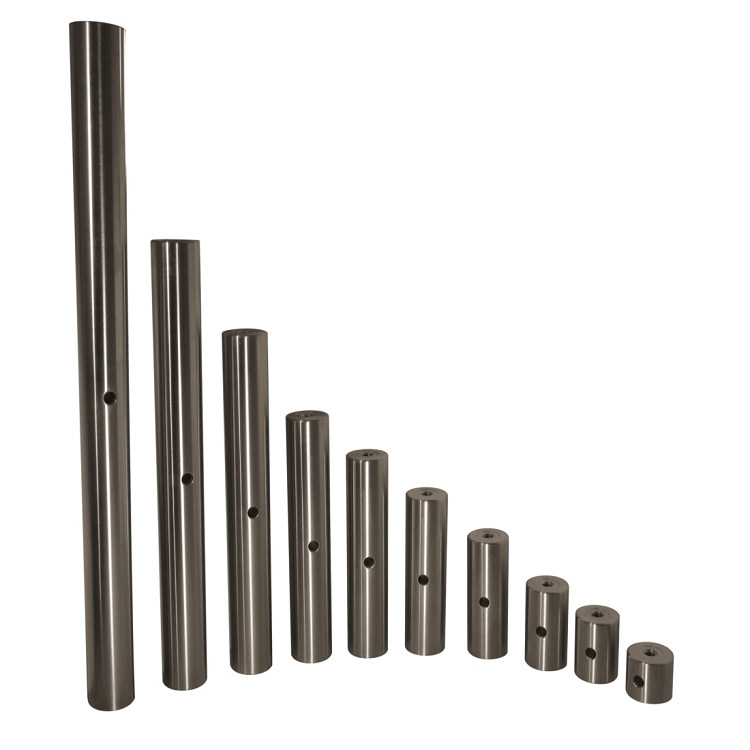 These non-magnetic, stainless steel Ø25.4mm posts all have a Ø6.3mm cross hole through the Ø25.4mm post to allow a ball driver to be inserted for extra leverage when tightening and loosening. 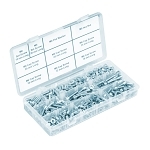 Base Lab Tools Ø25.4mm mounting posts are shipped from stock.